We reply on the support of donors, fundraisers and volunteers to ensure that our vital LGBTI+ youth service remains open. Growing up LGBTI+ can have harrowing effects on the mental health of our young people when they are not accepted. Unfortunately, LGBTI+ youth are three times more likely to attempt suicide, and two times more likely to self-harm than their counterparts. However you choose to support BeLonG To, through hosting an event, joining our team of volunteers, or making a donation, we sincerely thank you. 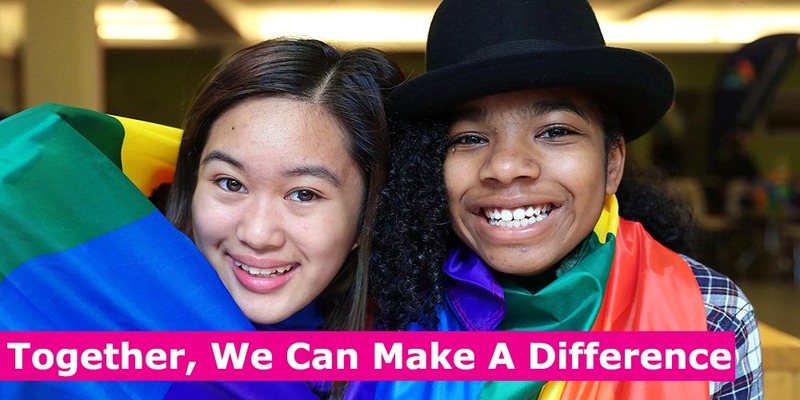 Together, we can make a difference to the lives of LGBTI+ young people.